Exact Venue address shall be intimated upon Enrolment. iPleaders is announcing a live 2-day workshop on Drafting Commercial Contracts to impart the next level of practical training, which will be led by Bhumesh Verma, Founder and Manager of Corp. Comm. Legal, who was earlier a partner at several big law firms in India. There are only 20 seats, and you will get in-depth and personalized training and inputs. Imagine applying yourself to construct an entire contract from scratch. Imagine unlocking your mind to think freely of all the different permutations and combinations in which you can draft each clause. You will dive into the situation head on and get extensive practice and feedback. What will your performance be like if you learn and practice drafting contracts clause by clause and learn from the expertise of a senior partner? How much time, struggle and effort will you save in your career? What will that be worth? What kind of results will you create? Even if you have read a book or taken a course on contract drafting earlier, we suggest you participate and don’t miss out on the opportunity. At the end of the workshop, you will have a new level of freedom with drafting contracts. What your client expects and how to add maximum value to transactions? How can you ensure that every contract you create is your best contract? Is your client’s interest being adequately expressed in words, timelines and money? How will you know if the contract adequately protects your client’s interest? How should you work with templates? How to decide what to add, edit or delete? How to foresee new kinds of risks that the parties didn’t contemplate and allocate responsibility for them? How to express your client’s intentions in language even if you haven’t drafted that kind of contract earlier contract? How to review contracts quickly and suggest changes that matter? What to look for in contracts will conducting M&A or banking & finance due diligence? You will learn 20 critical clauses (and more, if we have time) and perform very interesting exercises that simulate real life situations (such as finding a missing clause in a template, preparing a list for a client and drafting a real contract from scratch, without any precedent during the workshop. In the process, you will get a real sense of what happens at each stage from the time when the client briefs you till the point you complete the work. You will also get the point behind each and every word in each clause you write and appreciate its relevance. It will literally get into your second nature. Your contracts will also be very sharp and precise. It is very different from copying things from a template or reading in a book. The kind of energy you will discover will move you. What is the gap in how students & professionals learn drafting? Write, edit and critique clauses of a contract (this will be a group-level contract creation exercise. You will give up any fear of drafting a contract). The session will be led by Bhumesh Verma, Founder & Managing Partner at Corp Comm. Legal at iPleaders New Delhi Office. 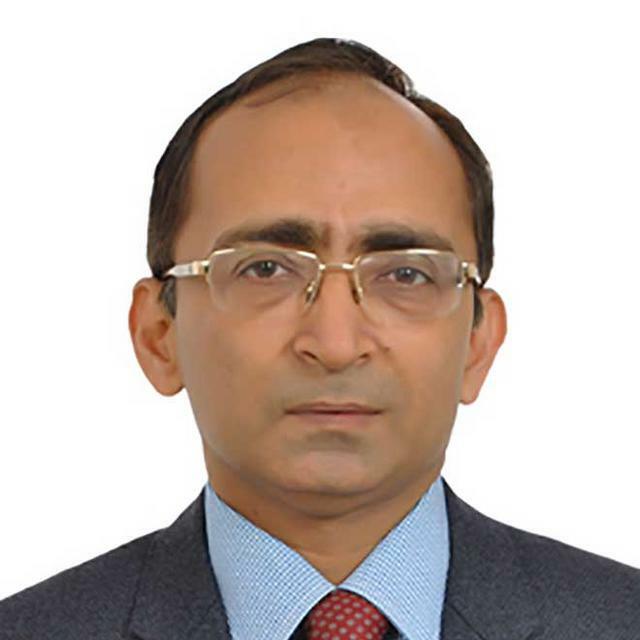 He has been a partner at Khaitan & Co., Paras Kuhad & Associates and Link Legal India Law Service and has authored a very successful book on Drafting of Commercial Agreements.